The Brief Wraparound Residential model emphasizes working with youth on what they need to be successful following their stay in residential care; that is, at home, in school and in the community. 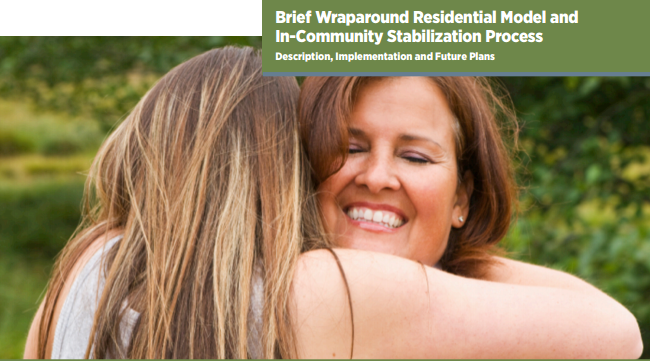 It involves immediate engagement with the youth and family and is designed to support reunification and successful re-entry into the home and community. This report describes the model as well as lessons learned and challenges to full implementation.